Go here for the Access Louisiana app site. 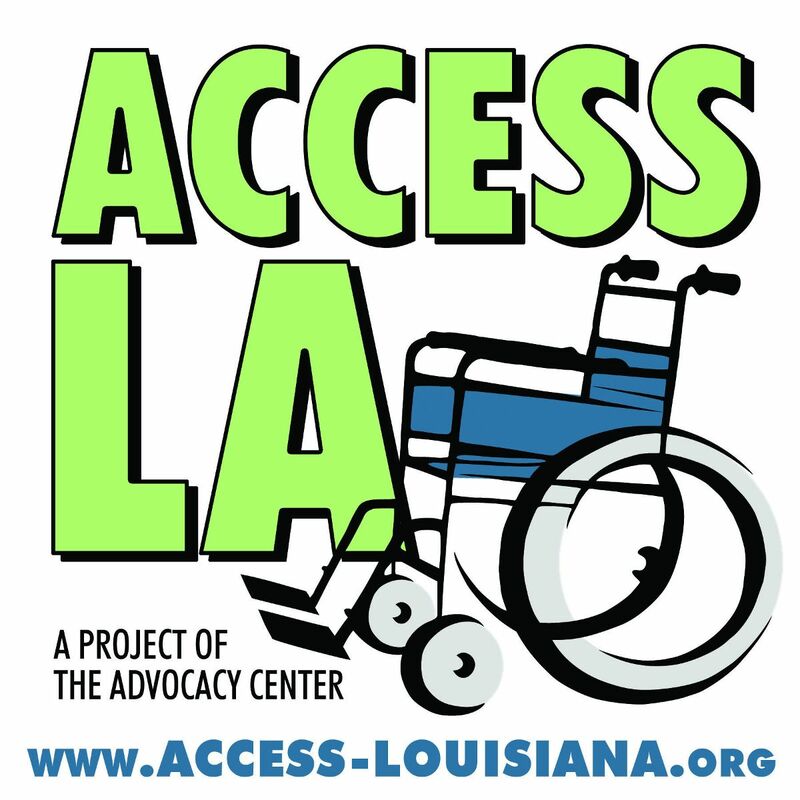 The Advocacy Center of Louisiana today launched Access LA, its new mobile application for people with mobility impairments. This mobile app, the first of its kind in Louisiana, will help people with mobility impairments find out the accessibility of restaurants, retail, and public venues across the state. People with mobility impairments can’t always patronize places of public use due to accessibility issues. The Advocacy Center of Louisiana created the Access Louisiana crowdsourcing accessibility website and accompanying mobile application to aid Louisianans with disabilities, as well as tourists with disabilities, in finding accessible public spaces, and posting reviews of venues not already included in the app. The Access LA app is available now for free download from the Apple App Store, and will be available for Android devices at the end of August. For more information, visit www.access-louisiana.org. The Advocacy Center of Louisiana is a statewide non-profit organization that protects, empowers, and advocates for the human and legal rights of people with disabilities and seniors living in Louisiana. The Advocacy Center of Louisiana employs 55 people statewide who assist people with disabilities to achieve accessibility, employment, education, housing, and health care goals.